Finally found the time to write a new blog entry. 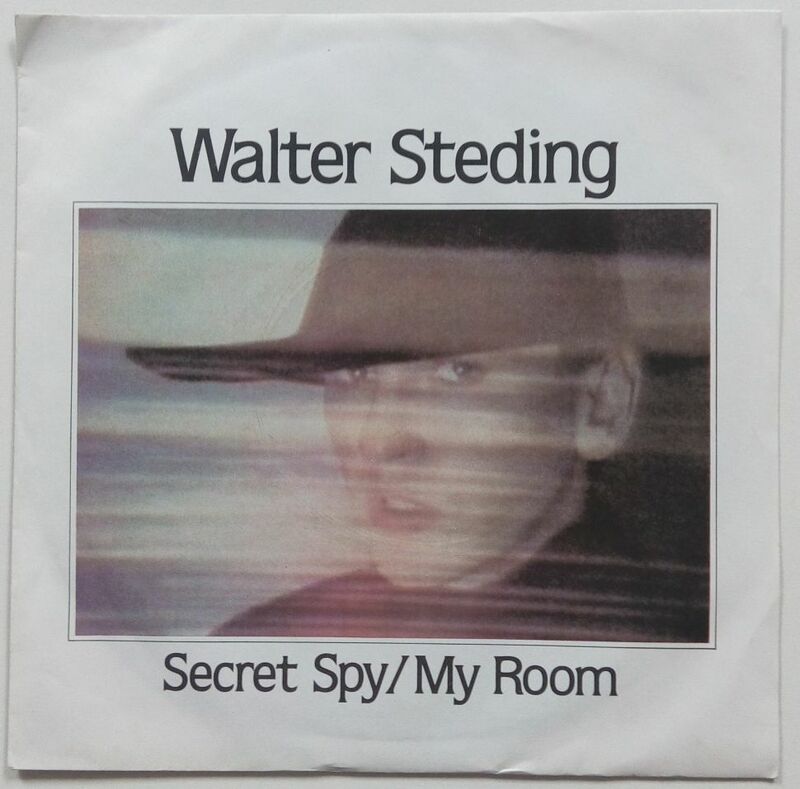 This one was supposed to follow immediately after the previous post, about Warhol’s involverment as manager for Walter Steding. The reason I made a second post, is that I try to seperate the singles from the albums, so when you click on the category ‘Warhol on 45’, only those will turn up. In the end, with one mouseclick you will able to see all 45’s. 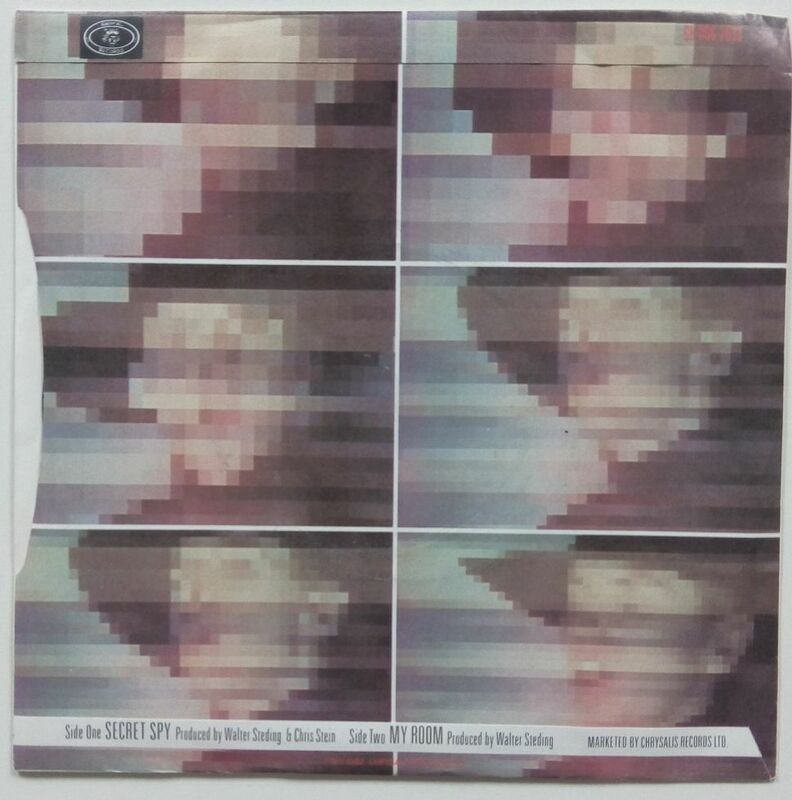 For the single ‘Secret Spy’, culled from the album ‘Dancing in Heaven’, Warhol Productions made a videoclip, experimenting with large pixelation, to make the subject anonymous or unrecognizable. Warhol and Vincent Fremont were the producers, Joe Munroe director. The cover of the 7 inch consists of screenshots from this video, and so qualifies as (kind of) Warhol cover.